Bredon Marina is an independent boatyard run by Steve Hanlon. 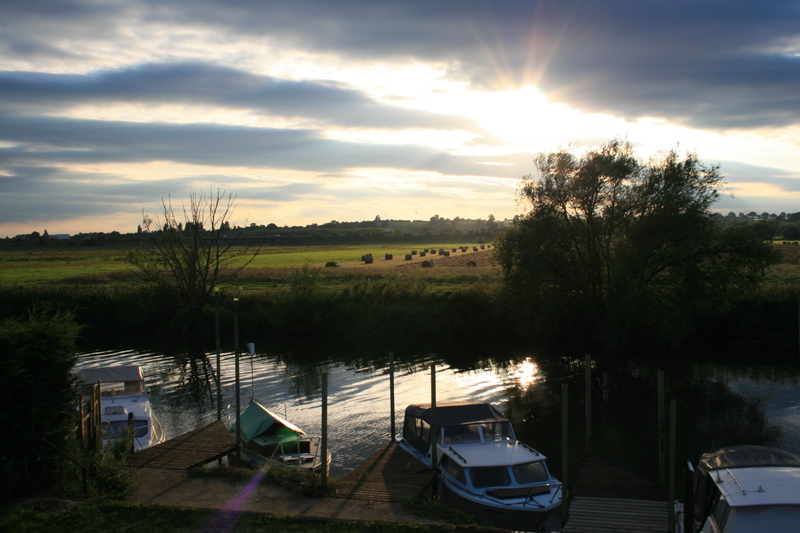 It’s the last marina on the River Avon before it reaches Tewkesbury, where the navigation joins the River Severn. From here you are at the heart of the inland waterway network; perfectly placed to explore the rivers and canals of the Midlands and South West. There are 80 moorings of various sizes to cater for cruisers, sail boats and narrow boats, all placed in picturesque, rural surroundings. Moorings for 2015 are available now. From the onsite office Steve can keep an eye on all the boats, respond quickly when the river levels change and can assist boaters and visitors as necessary. Steve is a qualified IIMS boat surveyor and can test boats either on site or he can travel to wherever your boat is moored. If you want to buy a boat then he can help find the perfect one for you. Come and see the boats for sale here at Bredon and find out everything you need to know before you make your purchase. Please feel free to come and visit.